Celebrate the beginning of the Chinese New Year with our range of traditional and stylish Chinese New Year party supplies and decorations! Red coloured tableware, beautiful decorations and candles, magical sky lanterns, balloons and more help to shape your perfect Chinese New Year party! Why not personalise one of our low cost, high value Chinese New Year party banners to bring a special touch to proceedings? 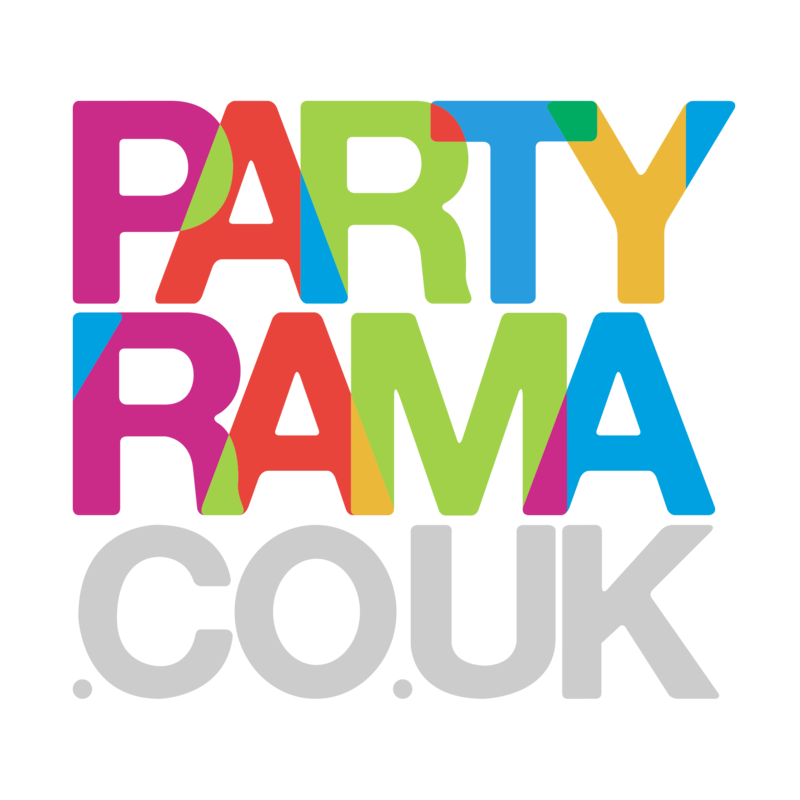 With free delivery on orders over £50 and next day delivery also available, see in the Chinese New Year properly with Partyrama.